July 21, 2015 dunsmuirdepotLeave a Comment on Depot Society Raffle Winners Announced! Depot Society Raffle Winners Announced! 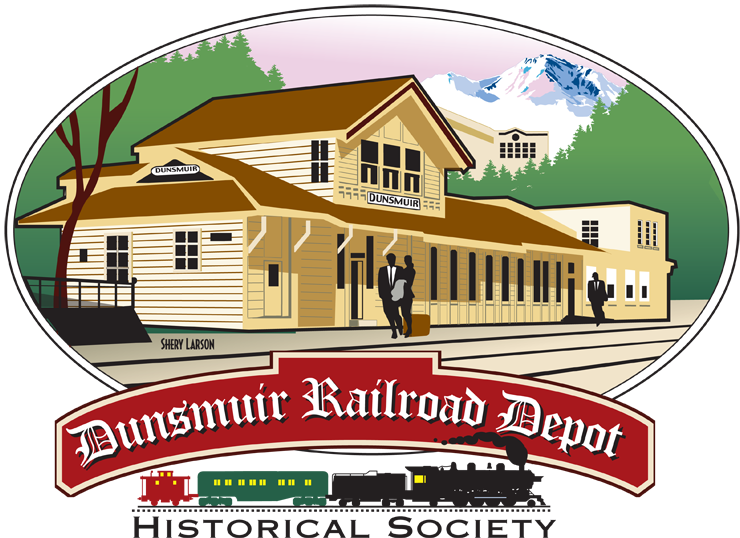 The Dunsmuir Railroad Depot Historical Society held its annual raffle July 18th in the Dunsmuir Museum. Depot Society webmaster Stacy Skalko Michaelsen drew the winning tickets. Myrna Dupzysk of Dunsmuir won the “Enjoy Dunsmuir” part of the raffle. Last year, Myrna purchased a raffle ticket for her granddaughter Jade – she won a quilt. Sue Alameda of Dunsmuir won the Gypsy Rose Quilt and Dave Fischer of Visalia and Dunsmuir won the Norman Rockwell Fishing Quilt. All the winners were surprised at winning. The Depot Society thanks Railroad Park Resort and their Dinner House & Lounge, Cornerstone Bakery & Café, and Sengthong’s for their donated gift certificates, and thanks to all who participated in the fundraiser. The raffle benefits the continued maintenance of the Dunsmuir Amtrak Depot (the only Siskiyou County stop) and the Dunsmuir Museum. For your information, the Dunsmuir Depot had a ridership of 5,892 in 2014. If you would like to follow the Depot click the blue “Follow” button on our website (at the bottom) and/or like the Dunsmuir Depot page on Facebook. Previous Depot Prize Drawing Tomorrow!